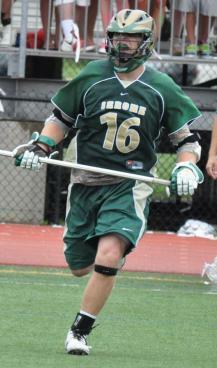 This is the Dartmouth College (New Hampshire) Lacrosse scholarship and program information page. Here you can explore important information about Dartmouth College Lacrosse. This information is very valuable for all high school student-athletes to understand as they start the recruiting process. 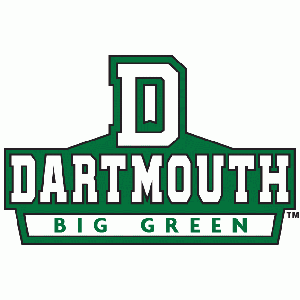 Dartmouth College is located in Hanover, NH and the Lacrosse program competes in the The Ivy League conference. 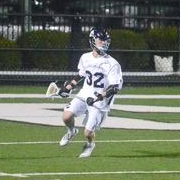 Dartmouth College does offer athletic scholarships for Lacrosse. Need-based and academic scholarships are available for student-athletes. Athletic scholarships are available for NCAA Division I, NCAA Division II, NAIA and NJCAA. 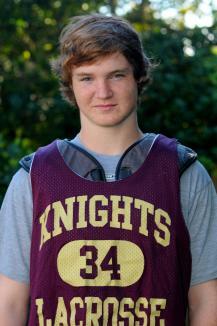 On average, 34% of all student-athletes receive athletic scholarships. If you are interested in getting recruited by Dartmouth College Lacrosse, you should get to know more about the school, what academic programs are offered, and important members of the coaching staff - these are the people you need to connect with. 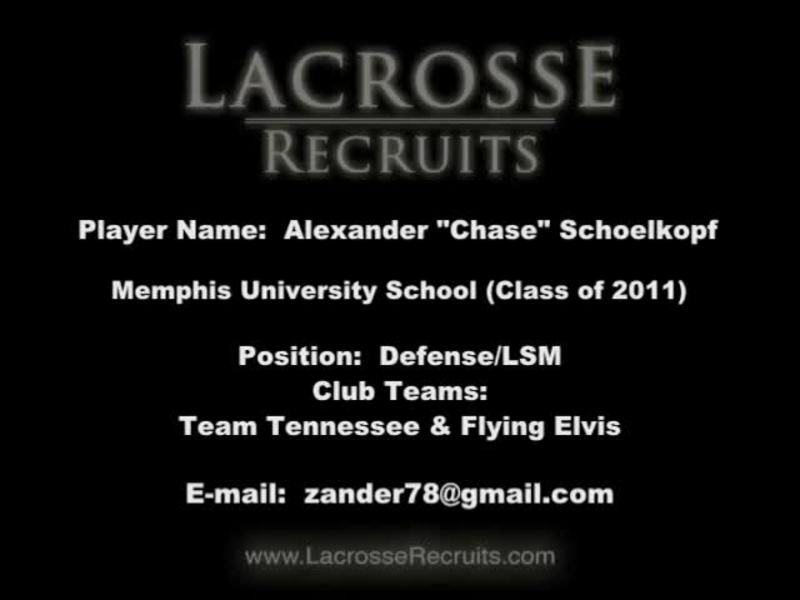 Getting familiar with the Lacrosse program is an important first step in the recruiting process. Most college Lacrosse coaches don’t respond to unsolicited emails. It’s important you build a relationship with the coaching staff. This is one of the ways SportsRecruits can help. 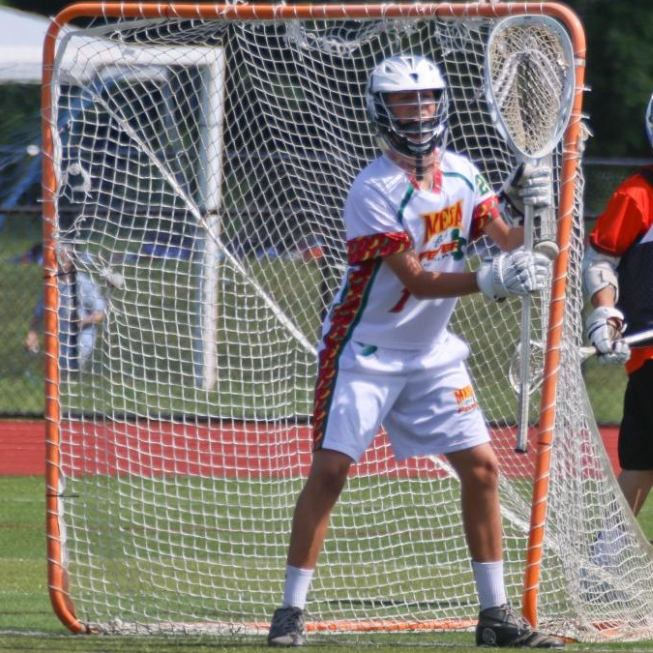 You can certainly start by filling out the Dartmouth College Lacrosse’s recruiting questionnaire and getting on their list, but that’s only the start. To get actively recruited, a college coach needs to see you compete, which is why it’s important to have an online athletic recruiting profile. High school student-athletes have a discoverability problem. And discoverability is the key to college exposure and recruitment. Just having a recruiting profile doesn’t guarantee you will get recruited. 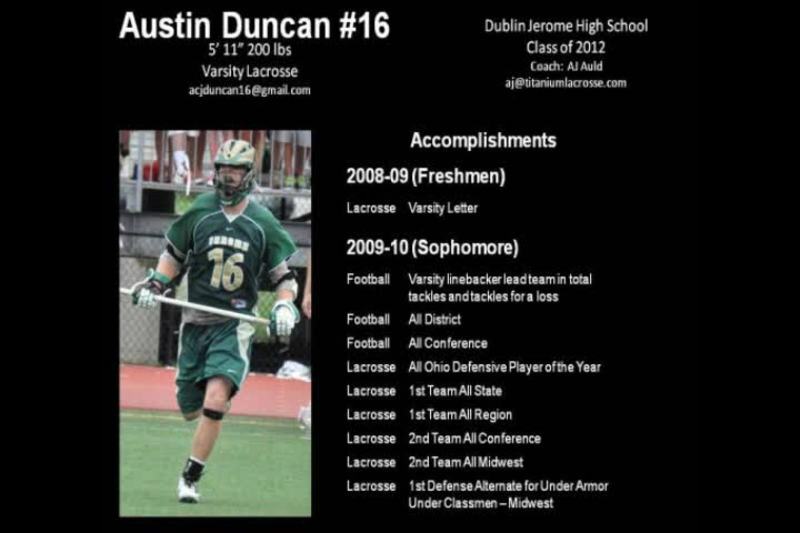 You need your profile to showcase all of your academic and athletic achievements, and be able to instantly connect to college coaches who are interested. 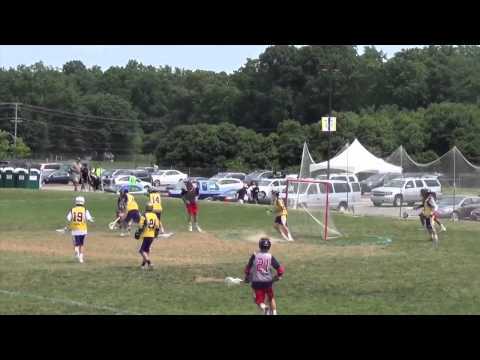 If you can’t quickly find and message any college coach you want, then you’re not solving your biggest problem in getting recruited for Lacrosse. 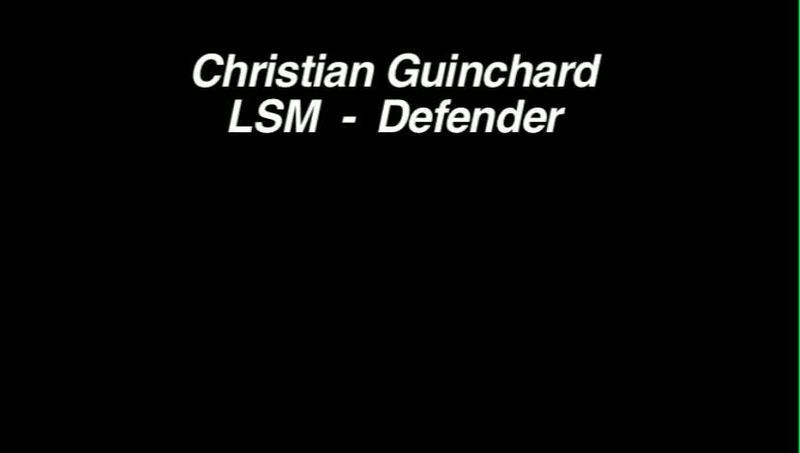 The Head Coach of Dartmouth College Lacrosse is Brendan Callahan - make it as easy as possible for them to learn about you as an athlete, and be able to start a conversation with you. 100% of college coaches and programs are on the SportsRecruits platform. 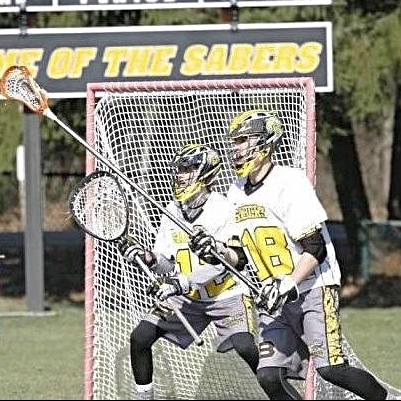 If you are interested in getting recruited by Dartmouth College’s Lacrosse program, start your free recruiting profile with SportsRecruits today. 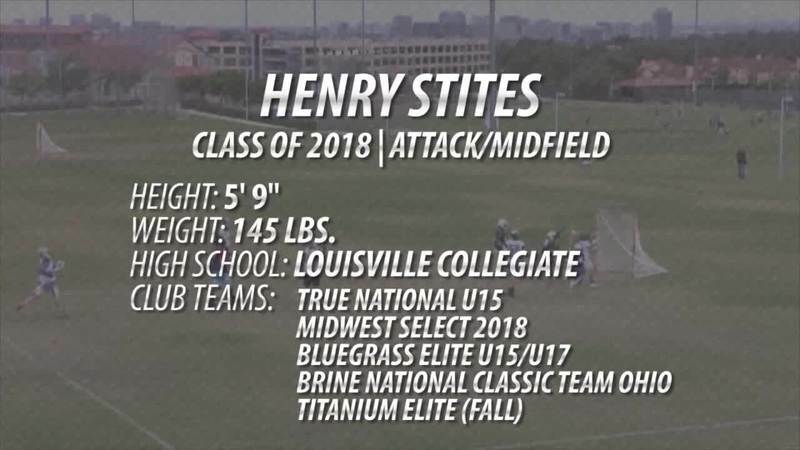 Henry Stites (2018 A/M) Summer of 2014 Highlights from Brine National Classic, Baltimore Masters, and FLG in 3d.